Get your custom envelopes printed in style. 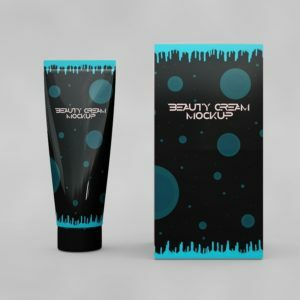 Just send us your design and we will print them promptly. If you are ordering greeting cards then please mention to our sales assistant to give you additional discount on envelopes. Envelope printing is a perfect packaging solution for your product or company’s mailing documents/sheets. 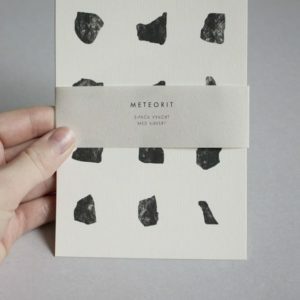 Printed envelopes can inspire your customers towards your brand/product. These are the best prospectus for your clients and potential customers. PrintingSolo offers all custom sizes and shapes of envelope printing suits best according to the customer’s need. 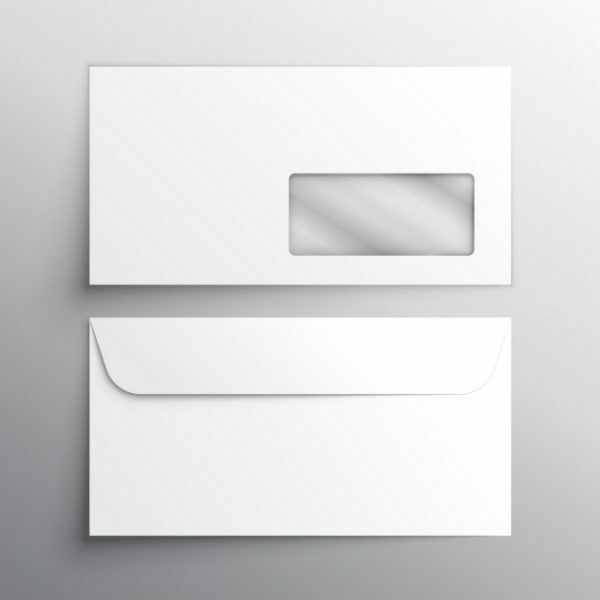 We offer custom envelopes on 20/24lb BWS (bright white stock). We offer envelopes with windows and self adhesive tapes as well, please ask our customer support team for further assistance. 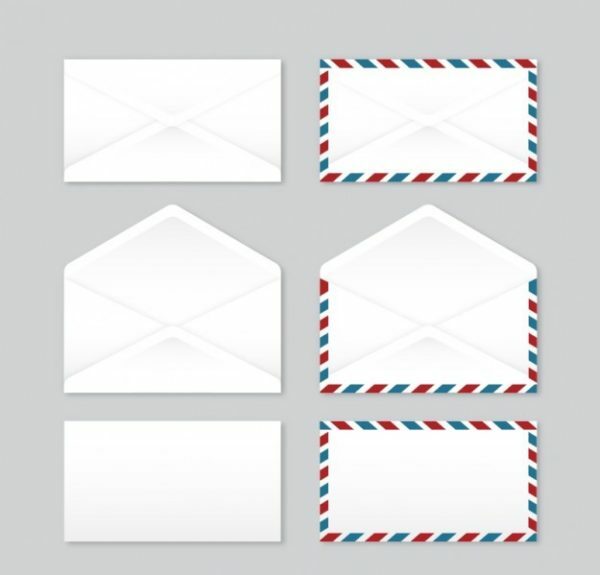 We have many different custom envelope printing sizes, and paperweight options which our customers can choose from as per their requirements. 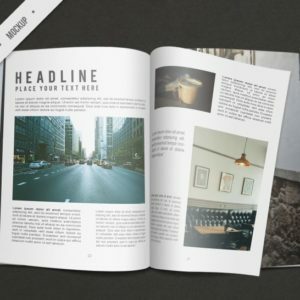 Big styles can work for shipping multi-page brochures, booklets, posters, & folders. 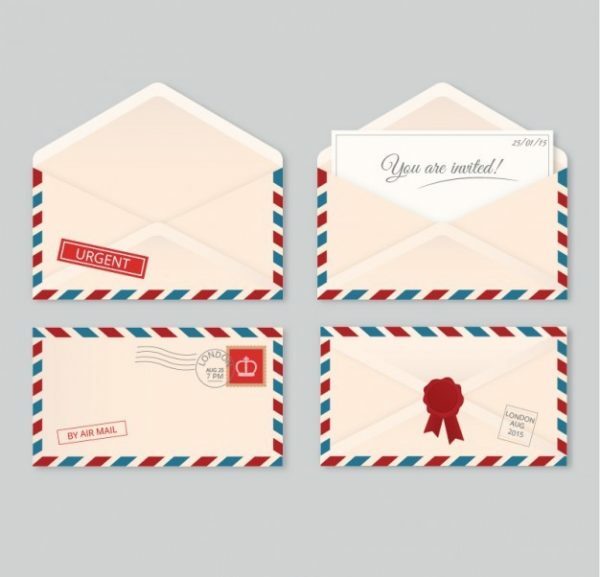 We are here to make sure that you get exactly what you need and we can also work closely with you to make your business look professional by printing high quality custom cheap envelopes. 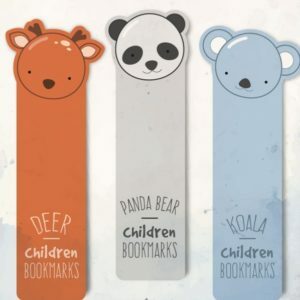 Get discounted prices on envelopes when you buy greeting cards from us. As a good gesture we give big discounts on envelopes to our customers who order greeting cards from us. We make sure that we provide top level customer service so they feel special and a hassle free ordering experience. I ordered greeting cards and wanted some printed envelopes with them as well so got them at cheap rates. Would like to give a positive review about George & his amazing customer service skills.